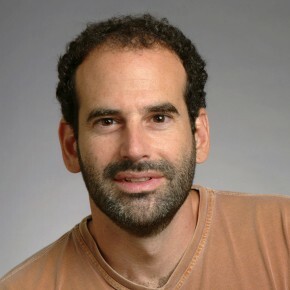 Seth Teller, a renowned robotics professor at the MIT CSAIL, passed away on Tuesday at the age of 50. He had just brought the MIT Team to the finals of the DARPA Robotics Challenge with one of the best performing humanoids in the competition. His contributions ranged from autonomous vehicles – including fork lifts, cars and wheelchairs – to technologies that assist the visually impaired. While these examples illustrate Teller’s impact on the field of robotics, his recent recognition as “best undergraduate academic advisor” by MIT’s IEEE/ACM Student Club says even more about him as a mentor and person. MIT has a wonderful tribute, which you should absolutely read.